This card is adorable. I love the yummy cupcake. I am now your newest follower. 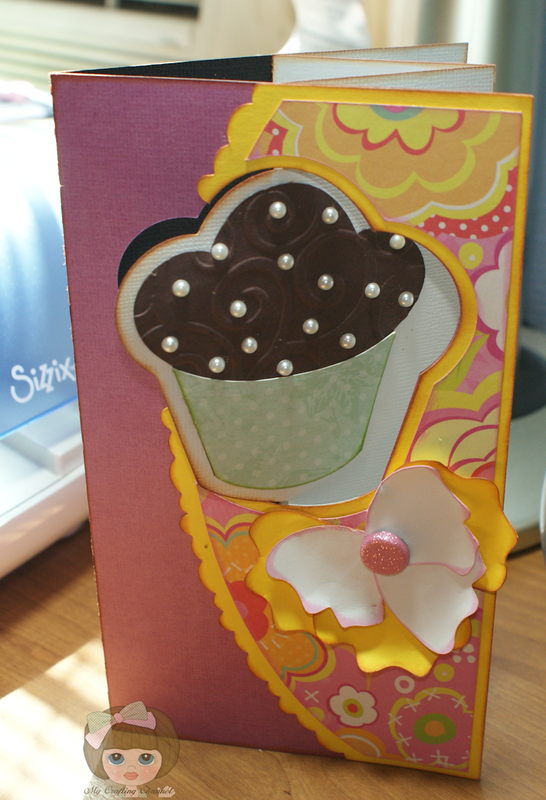 You are such an enabler not only do you post the awesome cupcake holder you post the cutest card to go with it. I just love the colors and your swirled chocolate frosting is making me hungry. I am really tempted to get an SVG cutting machine. Hi Nana!This is as sweet as the cupcake on your Card..LOL..the bday stamp is adorable! !Love it! Cute card! I love that paper. I really need to get me some pearl accents. They are so pretty on the card. Love the card! So SUPER CUTE, love the pearls!! Hope you have a GREAT night my friend! Super yummy and such a fun design! What a GREAT card!! 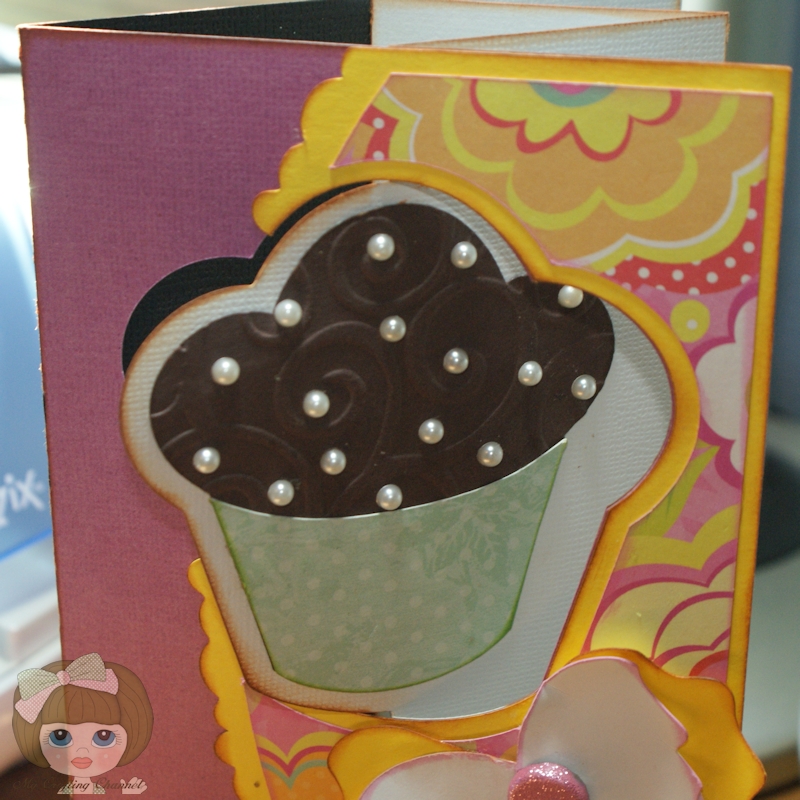 I love the bling on the cupcake and beautiful papers and color combo! This is so cute. Love the cupcake and that beautiful flower. Great colors. too darn cute I love it. Oh his teacher is just going to love the box and the card! What a wonderful gift! WoW! Great card! 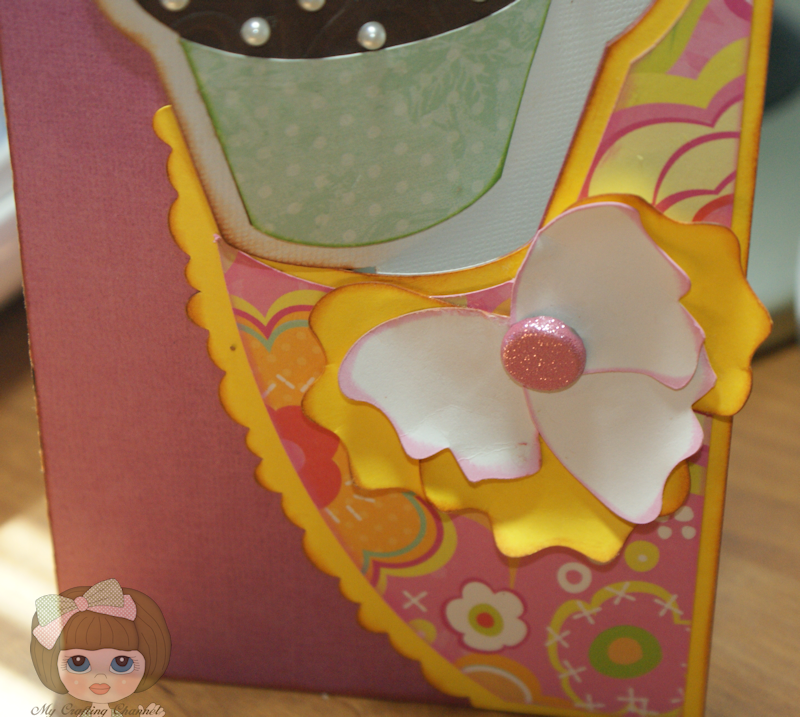 I love the front with the window on it and I really like those pearls on the icing! 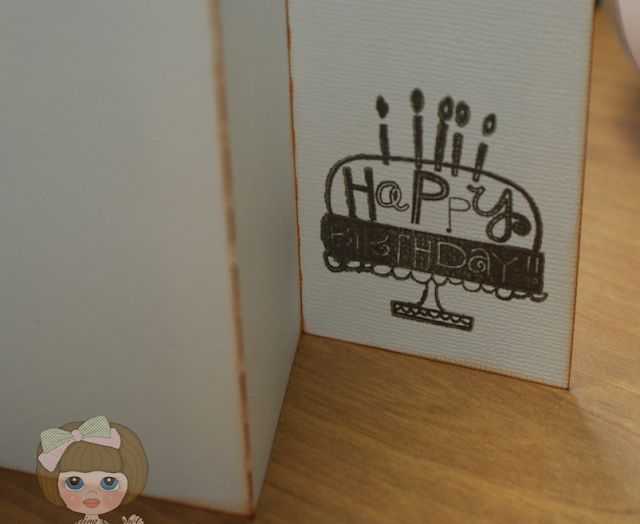 Thanks for visiting my post of factorydirectcraft, I know it has her name on it because she is the one who writes up all of their blog posts so it automatically puts her name at the bottom for posting it... I'm not sure why my name isn't on it, I'll have to check on that, thanks for bringing that to my attention!